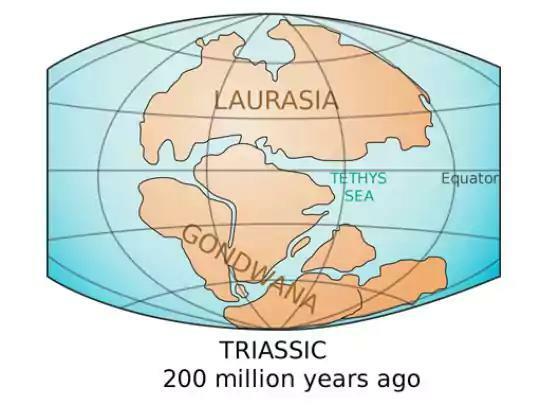 The lost continent of Mauritia likely spanned a great swathe of the Indian Ocean before it was torn apart by indomitable geologic forces and plunged into the sea. Now, a good chunk of it may have been found. As we take tectonics into account, we might spare a thought for René Descartes, the French philosopher and mathematician who thought and therefore was; he died on this date in 1650. Many contemporaries (perhaps most notably, Pascal) rejected his famous conclusion, the dualist separation of mind and body; more (Voltaire, et al. ), since. 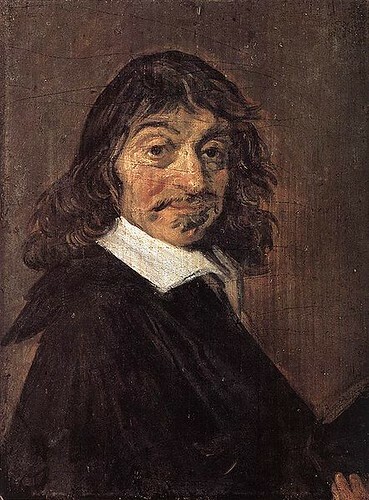 But Descartes’ emphasis on method and analysis, his disciplined integration of philosophy and physical science, his insistence on the importance of consciousness in epistemology, and perhaps most fundamentally, his the questioning of tradition and authority had a transformative– and lasting– effect on Western thought, and has earned him the “title” of Father of Modern Philosophy.